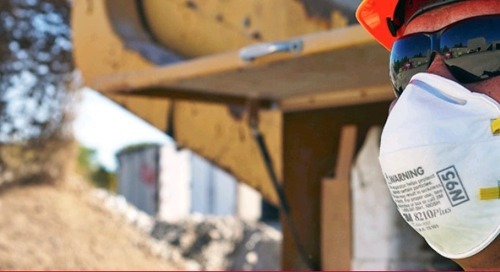 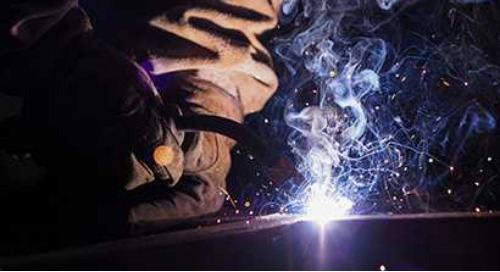 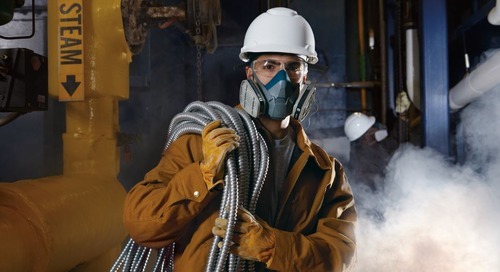 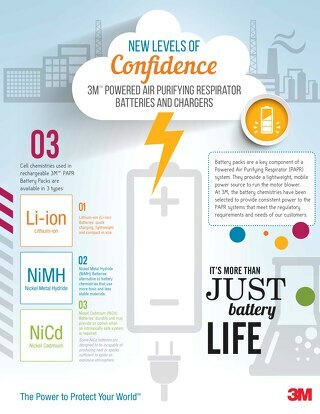 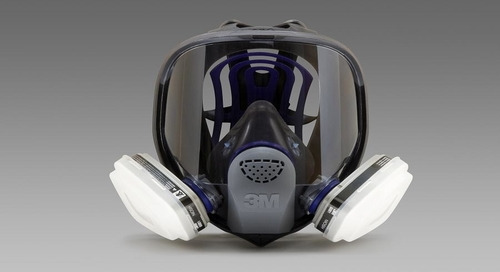 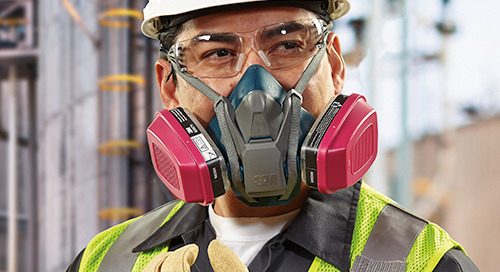 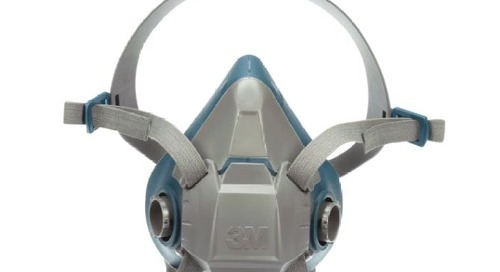 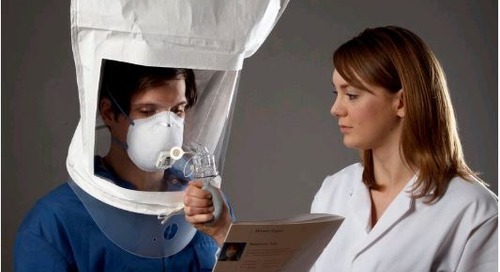 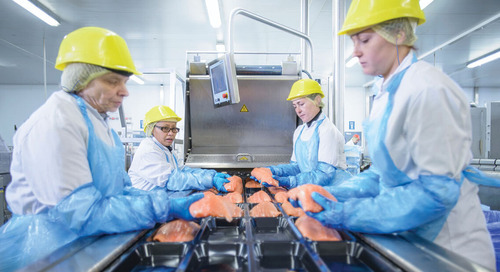 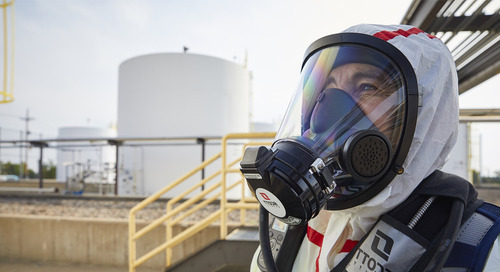 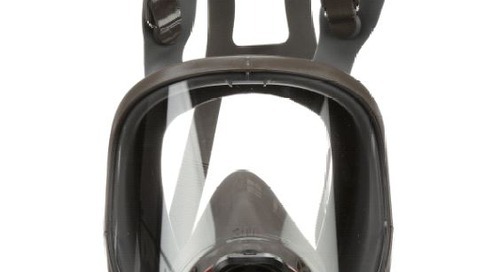 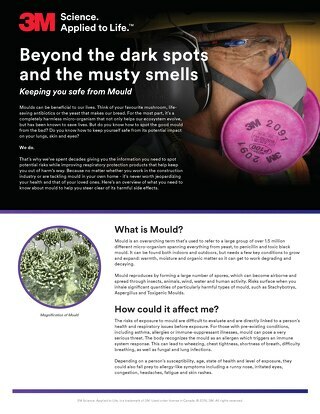 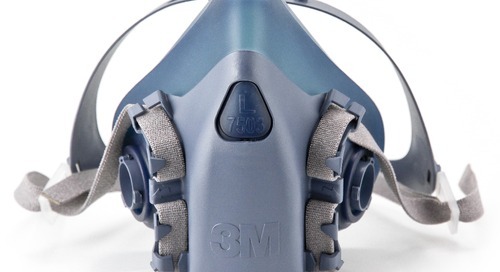 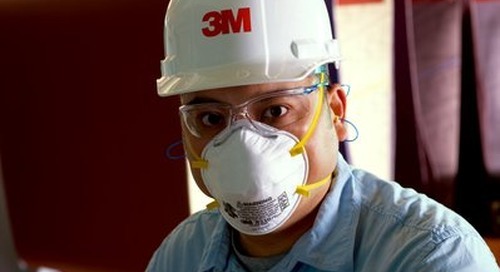 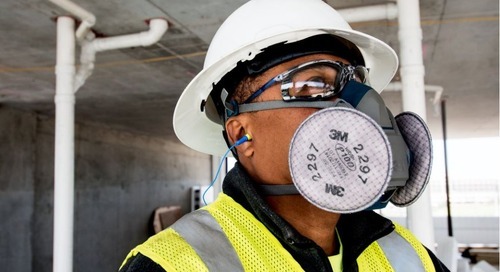 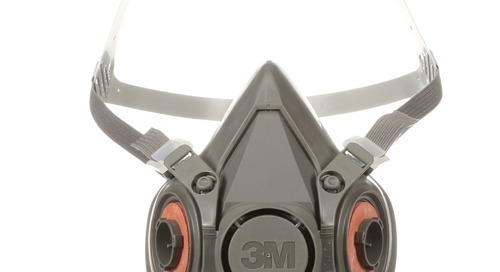 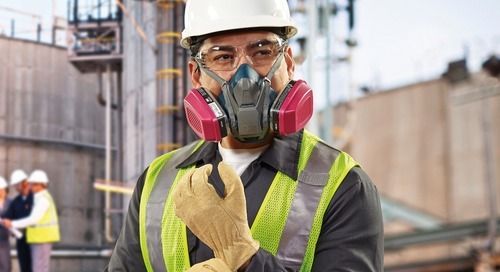 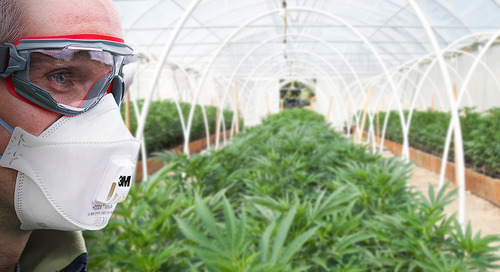 3M™ Half and Full Facepiece Reusable Respirators paired with specially designed filters and cartridges help remove harmful elements from the air you breathe on the worksite. 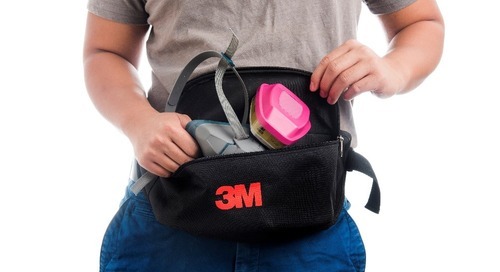 Taking the guesswork out of life. 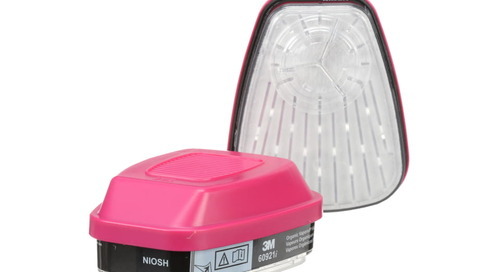 Service Life Indicator Cartridges.